Our latest research has highlighted property prices are dropping faster than Bitcoin in recent months. Bitcoin is down some 65% in value in the past 12 months with the price cooling down by 40% since the summer heatwave of 2018. Demand in the property market also has a winter chill with prices falling as Brexit uncertainty deters buyers. The latest property insight from our team shows huge values being wiped off house prices across the UK. London is the area most obviously affected, most notably prime central London. 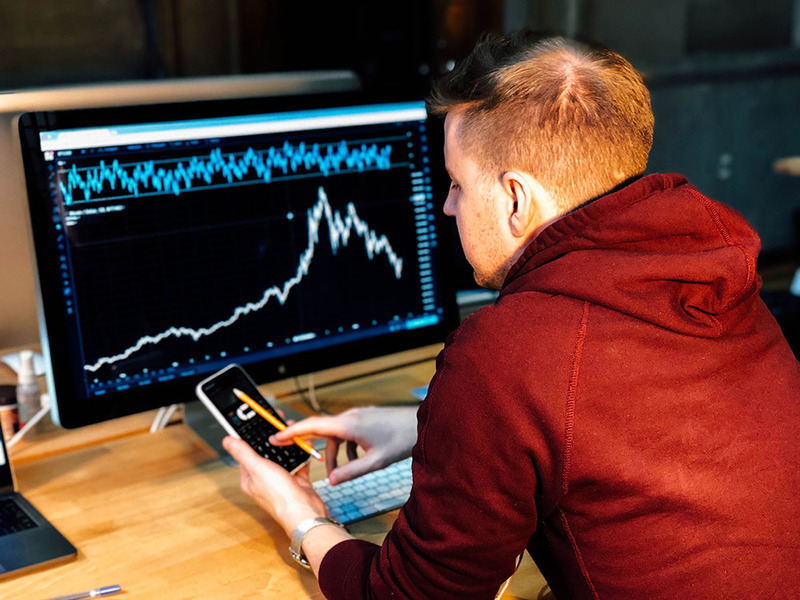 The research highlighted a number of properties which have seen their values crash by half within two months, more than the well-documented fall in the cryptocurrency value. Bitcoin price is currently around £2,745, down 45% since November 2018 and a long way from its record price in December 2017 at £14,759. 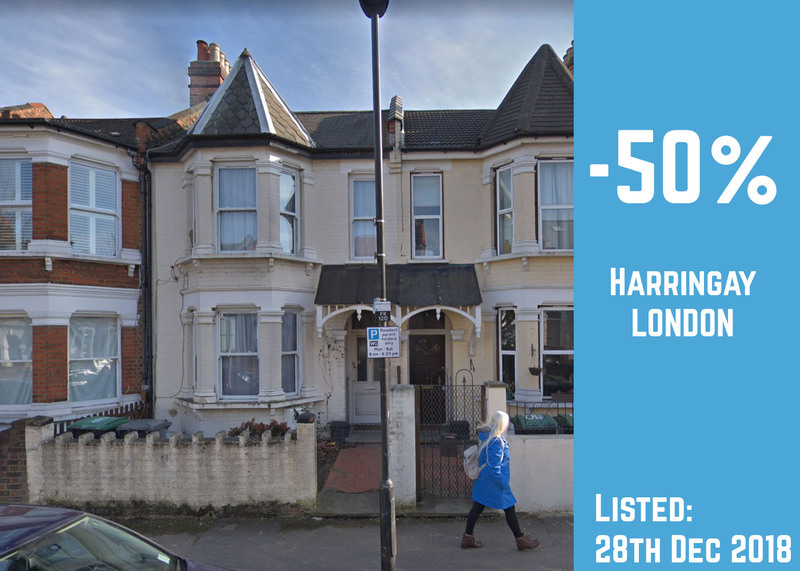 However, our research team has highlighted property also declining at drastic rates, such as a 2 bedroom flat in Harringay which is now 50% cheaper than when it was listed at the start of December 2018. Another flat in Norwood Junction is down 47% and a two bedroom apartment in Canary Wharf is down over 45% compared to the original listing price. 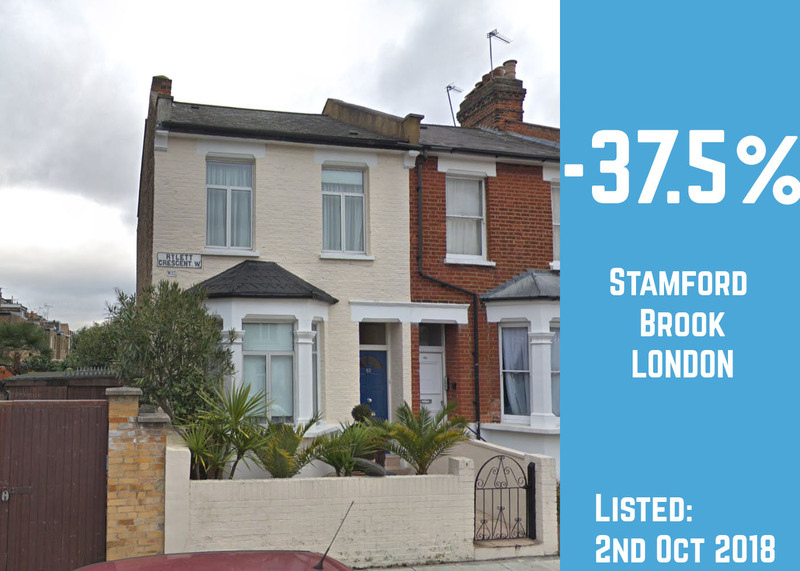 A 3-bed house in Stamford Brook, a lovely part of West London, is now listed for 38% less than it’s original £1.6 million listing price. Bitcoin has seen similar drops since Autumn 2018 and the estate agent for this property has confirmed the vendor has accepted an offer of over 41% less than what they valued the property at in October. The research highlighted large properties were more likely to face the drop. 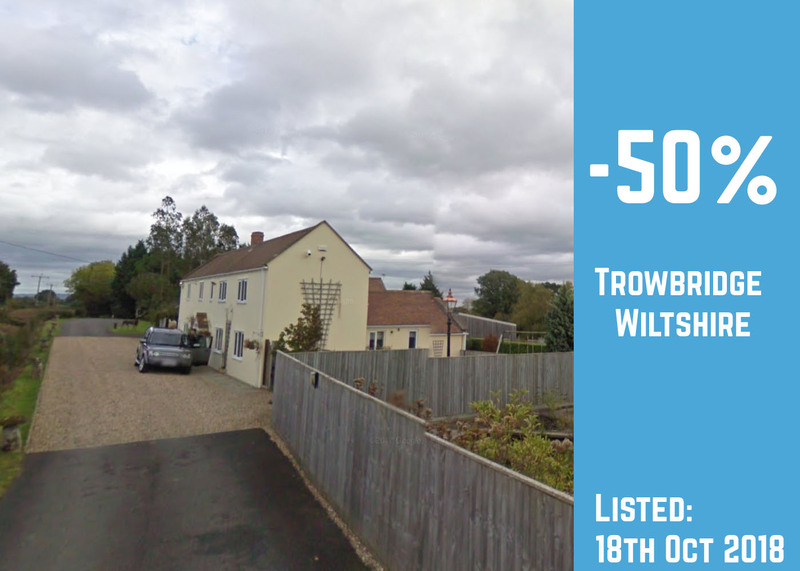 A 5 bedroom property in Trowbridge, listed for £1.9 million by the estate agent has now sliced its price in half within just 3 months. A 6 bedroom property in Norfolk which hasn’t sold since being put up for sale 10 months ago has seen half a million pounds taken off its price. Another example in Grimsby, an area where the average property price is just £147,518, has seen a property which hasn’t managed to sell in 15 months cut £550k off the original listing price. In Cornwall, a renovation project to 16-bed bungalow drop by 40% to just £225,000 since it was listed back in June.